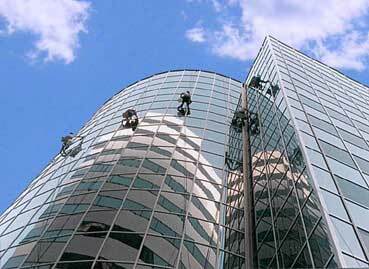 We Specialize In High-Rise, Commercial & Residential Window Cleaning! "Get It Clean, First Time Every Time!" Please contact us anytime for a FREE ESTIMATE! We look forward to hearing from you!